Fashionable leather belt. Bulk leather belt. Bulk italian leather. 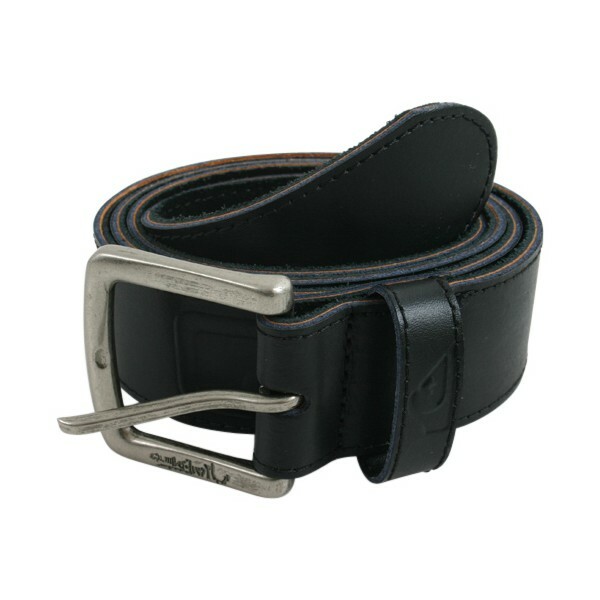 Bulk leather belt Exporter. India, Europe. Fashionable leather belts. Design stitched men's leather belt. Available in black brown and other colors and designs. Bulk leather belts from India. Highest quality leather. 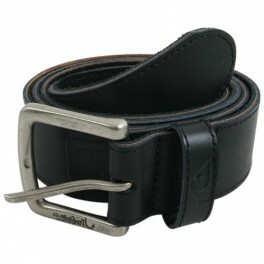 We are engaged in offering a comprehensive range of Mens Leather Belts. Available in elegant colors, these are designed to match the taste of current generation. Light in weight, these are suitable for both party and regular usage. 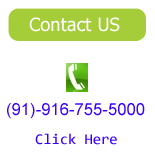 Also, these are provided with attractive buckles that have perfect finish. England, Spain, Italy, Czech Republic, Hungary, Baltic region, East Europe and others.